Denny Burgess is a singer/bass player with successful 1960s bands including The Throb, The Masters Apprentices and The Whispers. In the 1970s and 1980s, Denny spent 11 years living in London and playing in UK bands such as Ginger and George Hatcher Band. After returning to Australia, Denny and his drummer brother Colin Burgess (AC/DC, Masters Apprentices) played together for some years in His Majesty, Blackboard Jungle and Goodtime Charlie. 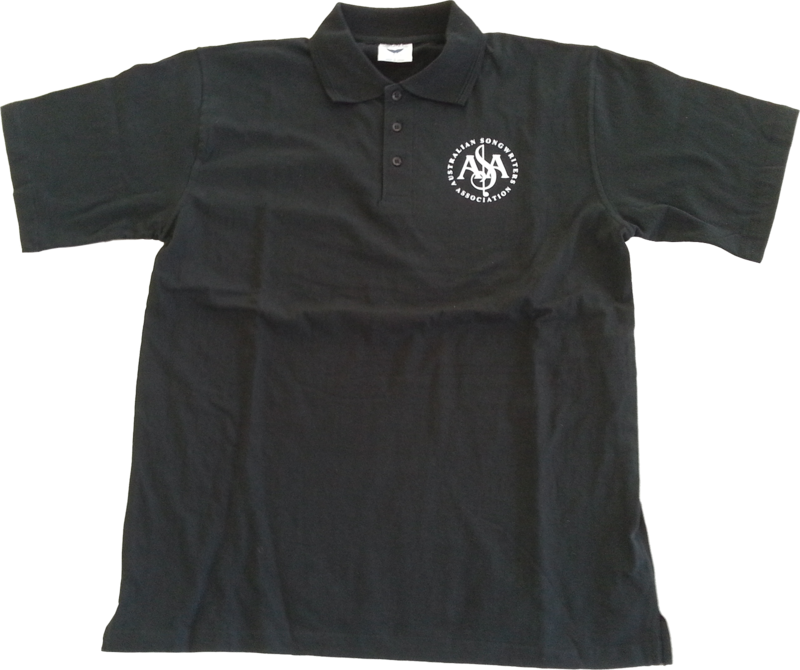 Previously on the National Board of The Music Managers Forum (MMF), Denny is currently Vice Chairman and Honorary Treasurer of The Association of Artists Managers (AAM) and a Director of the Australian Songwriters Official National Group (ASONG). He also heads Denny Burgess Management, Regal Records, A Red Letter Day (Event Management) and Hotsource.com.au. His sporting and corporate interests include Director of Wests Tigers Rugby League Club, Wests Ashfield Leagues, Western Suburbs District Rugby League Football Club and Ronald McDonald House Charities. 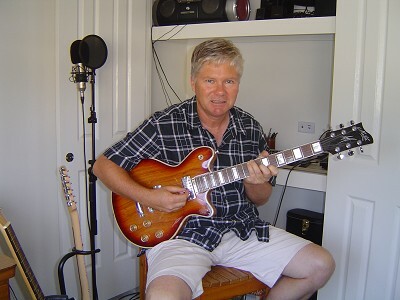 Alan Gilmour is a NSW Central Coast musician, singer and songwriter with many years experience in the music industry. He is also a keen music industry writer and presenter. 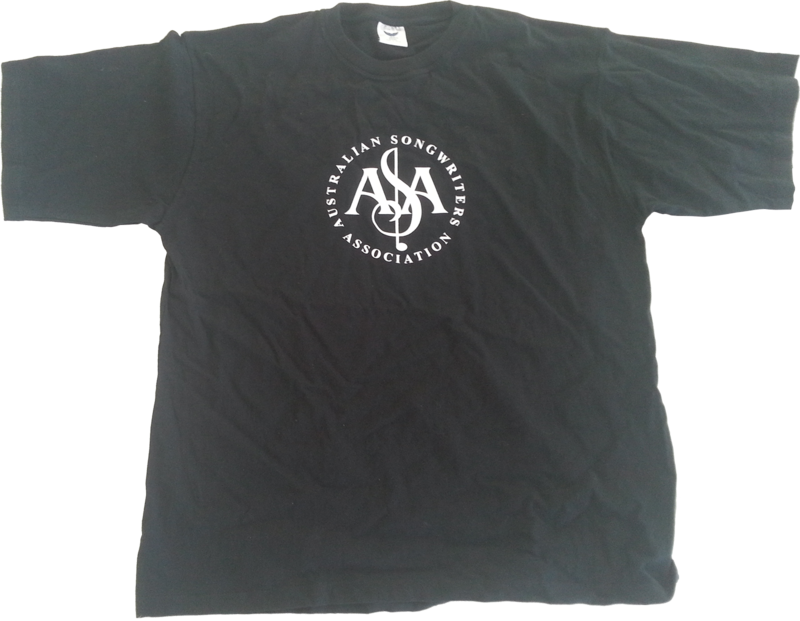 As well as being Vice Chairman, he is also the ASA’s Financial Officer, Online Content Manager and Editor of the ASA’s e-magazine The Australian Songwriter. He has been a member of the ASA for over 10 years and has been a Board Member since 2006. 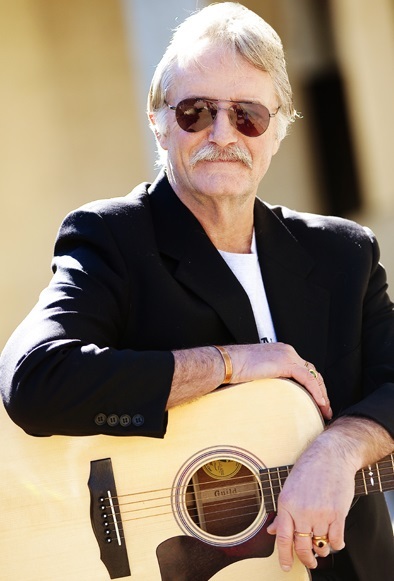 He is a judge of The Australian Songwriting Contest and The Tamworth Songwriting Contest. He is also a Director of TrakVan.com, an e-commerce company producing software to assist independent musicians sell their music online from their personal websites. 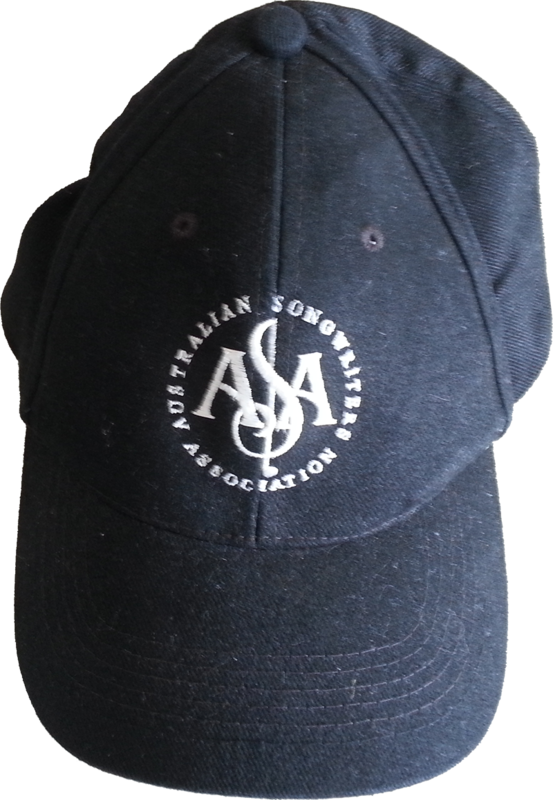 Alan presents The Australian Country Songwriters Show on NSW Central Coast radio station, Todayscountry94one. He is also on the station’s Board of Directors. 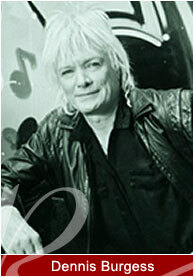 Alan holds a Bachelors degree in Music and Writing as well as qualifications in banking and finance. Gary Luck: Loving music from an early age, Gary developed his skills as a musician and has been an active songwriter for many years. He has worked in the music industry as a Tour Manager and Promoter as well. Gary’s involvement with the ASA began with him being a Regional Coordinator for Canberra, then progressed to his current role, being that of a Director. 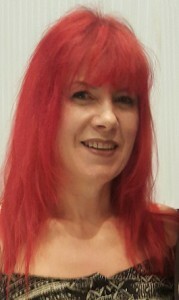 Clare Burgess acts as a Director, Chief Executive Officer and Secretary of the ASA. She also works as Event Coordinator at A Red Letter Day (Event Management), overseeing functions at the creative and developmental stages as well as supervising the implementation of the plan and taking a hands-on role in the final production. She has many years experience managing all kinds of events including international band tours.